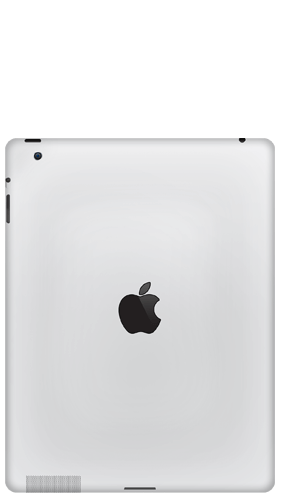 iPad 2 buyback stores compete to offer you the best price. The store checks out your iPad 2 and sends your cash. You don't have to lift a finger! 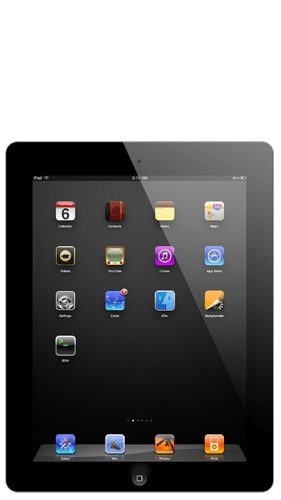 The iPad 2 you’re selling was one of Apple’s original tablets to hit the market in March 2011, available in Wi-Fi and 3G. 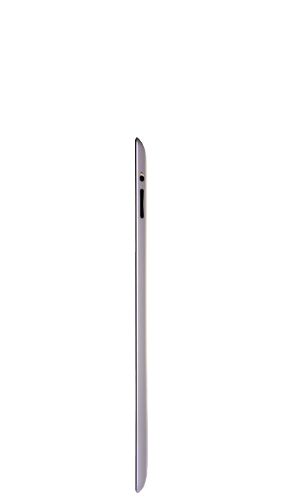 Visually, the iPad 2 had a metallic back and sides with a scratch resistant glass screen, measuring 9.7 inches and rendering a 768 by 1024 pixel resolution. The Apple iPad 2 you’re selling for cash was also a bit of a lump, weighing in at 21.1 Oz and measuring 9.50 by 7.31 by 0.35 in. 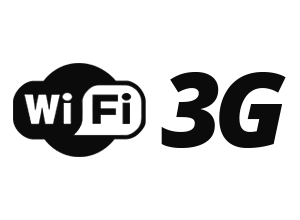 Whether you’re trading in your iPad 2 Wi-Fi only or iPad 2 3G and Wi-Fi model, most the specifications are the same between both devices. You will need to select either the 16GB / 32GB / 64GB version of your iPad to get the most accurate quote. If you’re unsure of the storage size of your iPad 2, simply power it up and check the settings tab > about and depending on the iOS version of the operating system the size will be in there. The cameras were not a focal point of the original iPads although the iPad 2 you’re recycling for cash did have a rear 0.7 megapixel camera, however the front selfie camera was only 0.3 MP - although it is a bit weird when you see people using massive tablets as cameras, so no great loss! Carriers AT&T, Sprint, Verizon, T-Mobile etc.